Teladoc, Inc. is a service that connects 12.5 million members nationwide with affordable, high-quality medical care from board-certified doctors anytime via phone and video consultations, anywhere. 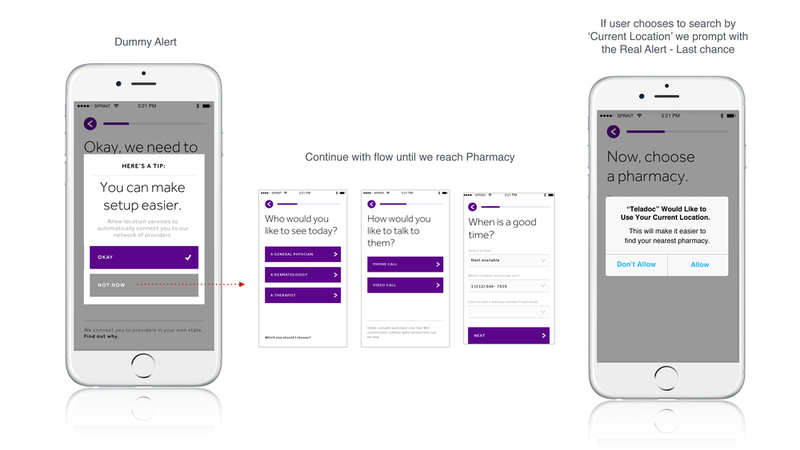 In the Spring of 2015, Teladoc set out to reinvent their mobile presence by redesigning their application that would make their consultation experience streamlined and user-friendly. 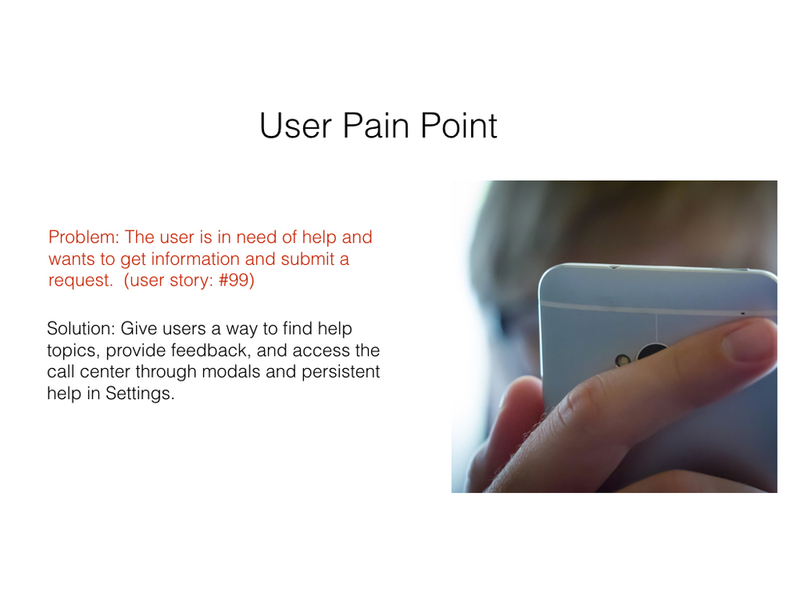 My role as UX Design Lead was to make sure user pain-points were accounted for in each stage of design and to push the boundaries in modernizing telemedicine with innovative design principles. Teladoc is an amazing service that provides quality consultation with over 1,500 board-certified physicians to over 12 million members. Unfortunately, their mobile application was outdated, complicated, and just not helpful. The opportunity here could not have been any greater, a great service that just needed good user experience implemented, coupled with beautiful user interface design. 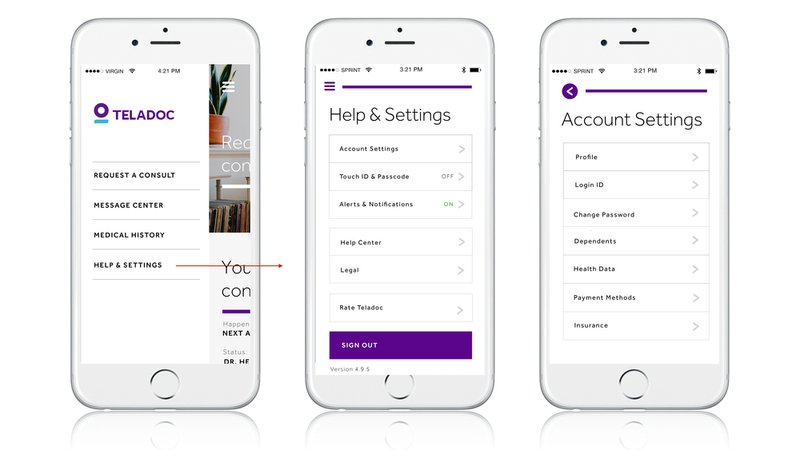 Our team at Digitas were given that awesome challenge and I was thrilled to lead the UX of this redesign. During the course of the redesign, I based my designs on iterative user testing but also extensive research. I like to explain my research findings in an approachable way to everyone because I feel that it is my duty not only to show but to educate why decisions are made. Below are some research decks that I shared with our clients to explain my UX directions. Teladoc wanted their service to be synonymous with modern tech-driven quality healthcare. 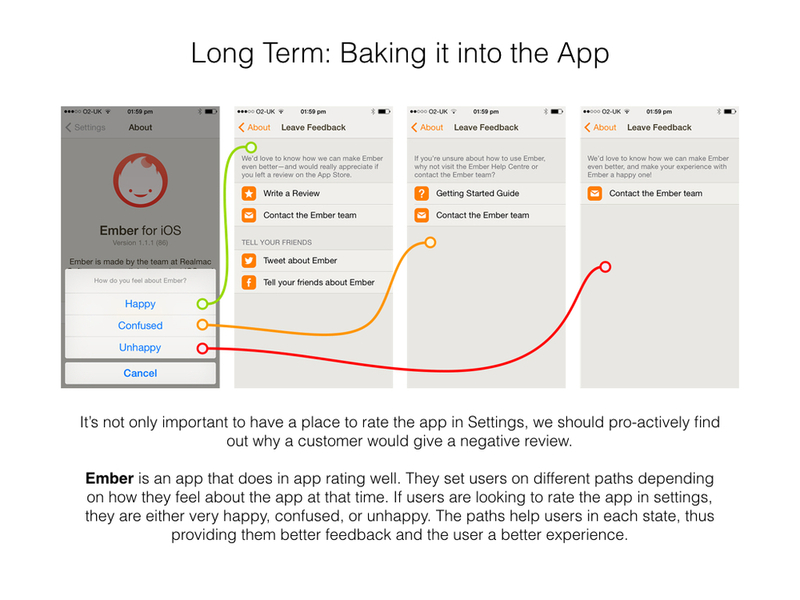 In order to redesign this app effectively, we needed to get inside the mind of the people we were designing for. 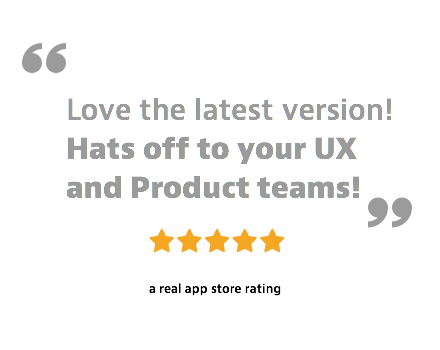 To accomplish this, we decided to user-test our re-designs after the end of every sprint. 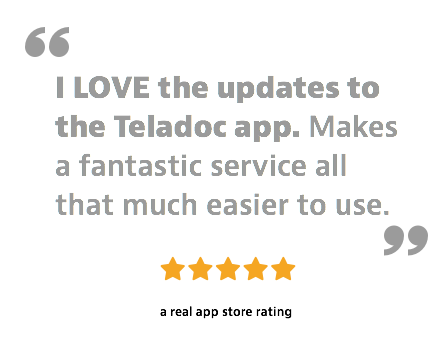 Our objective was to Identify quick learnings on users’ ability to navigate the Teladoc app and gather additional information on their app preferences and perception. Provided with a Teladoc username and symptoms of being achy and feverish. multiple choice options that were more guiding. 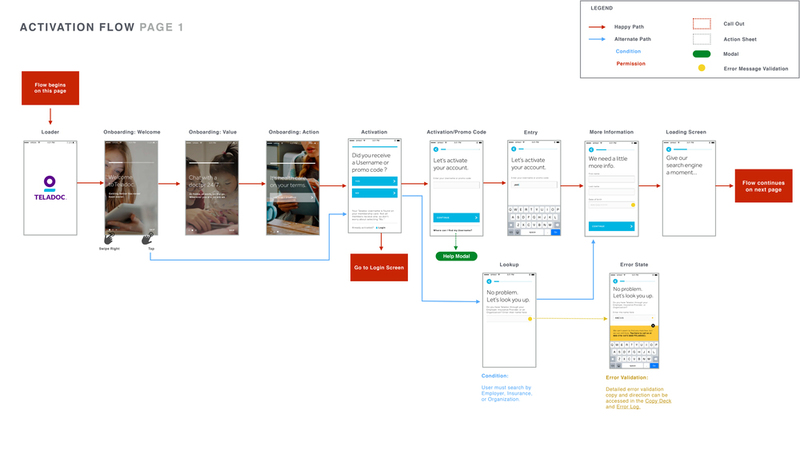 For some questions, users were shown different versions of a screen in order to A/B test and determine optimal language or test different user flows. 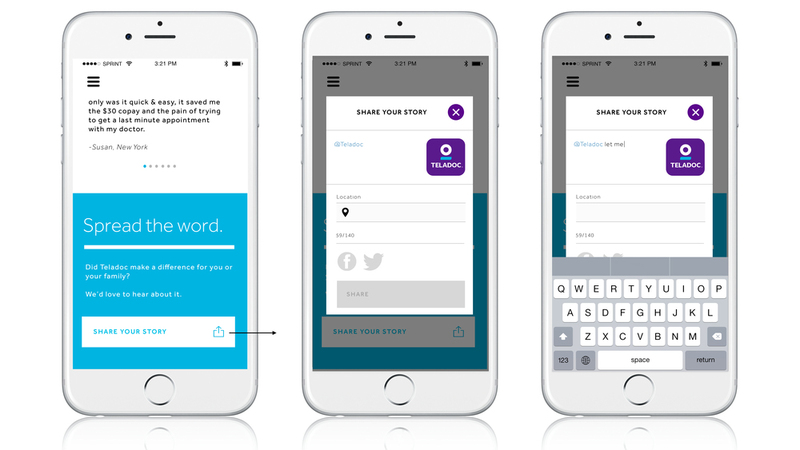 The app won a Gold Pencil for Mobile Utility from The One Show, the prestigious annual awards show produced by the One Club. 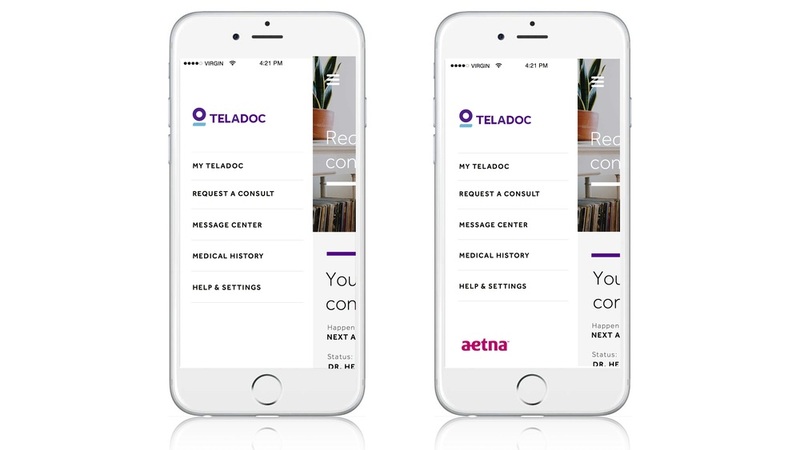 Teladoc’s app for members, designed by DigitasLBi, was honored with the highest award for Mobile Utility in the User Experience category. 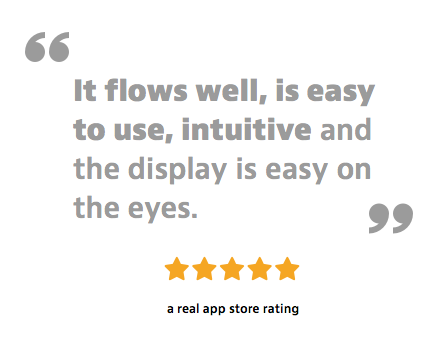 Because of our extensive research, attention to detail, and a relentless focus on exceptional user experiences, the app went from a 2 star rating to a 4+ star rating with stellar reviews.